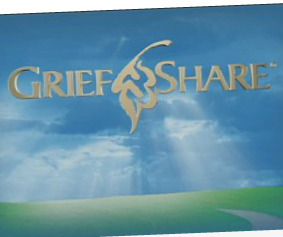 GriefShare is open to the community. 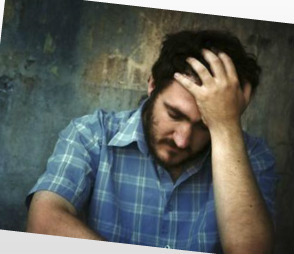 GriefShare, a 13 week faith-based Grief Recovery Seminar/Support Group meets on Fridays 6:45-9 p.m. Please call the church at 732-928-0080 for dates and to register. (If you prefer, you may e-mail jbckaren@optonline.net and register via e-mail. Registration is $25.00 and includes a workbook and all materials. For more information go to www.griefshare.org or watch this.